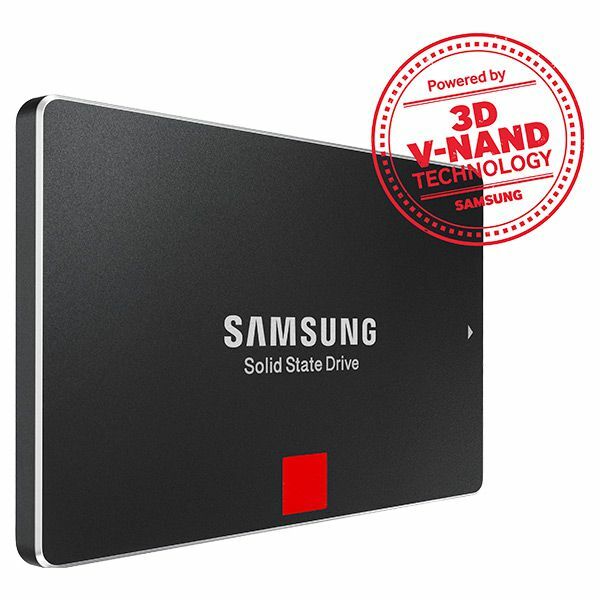 Save $50 off this 2TB SSD! 12 sec. 12 sec. 13 sec. 8 sec. 8 sec. 10 sec. 4 sec. 25 sec. 25 sec. 36 sec. 35 sec. 37 sec. Probably the most significant difference is the 4 sec shutdown time. We all know when we’re shutting down a laptop we want it to be quick so we can get up and go. Well, this does that for you. However, at these prices you better be putting that SSD to good use. As SSD continues to advance, HDD seems more and more like old technology. However, they are still continuing to build upon the HDD technology and it is still more widely used than SSD’s. With that truth in mind, I’m not spending that kind of money for a fancy SSD when my HDD will work good enough at the lower price point. If your HDD is getting too old though, you can always send it to a recycler to pass to someone else. Just make sure they, or you, erase the disk fully be performing a complete overwrite!